Read about the 2012 Iron Pig Championship Cook-off. Watch clips from the 2011 Iron Pig Championship Cook-off. Please join us for the first cook-off in 2015. 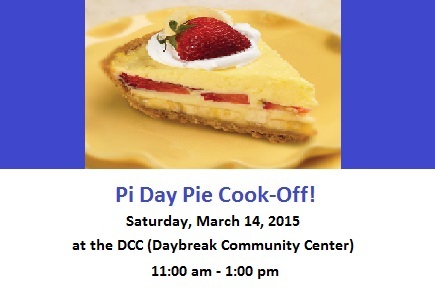 The winner will be invited to compete in the Iron Pig Championship Cook-off held during the annual Daybreak Fizz Fest.